Swiss Miss Hot Chocolate is a delicious blend of sweet hot cocoa and creamy marshmallows. Go ahead—take a moment to savor the warm, soothing comforts of Swiss Miss. 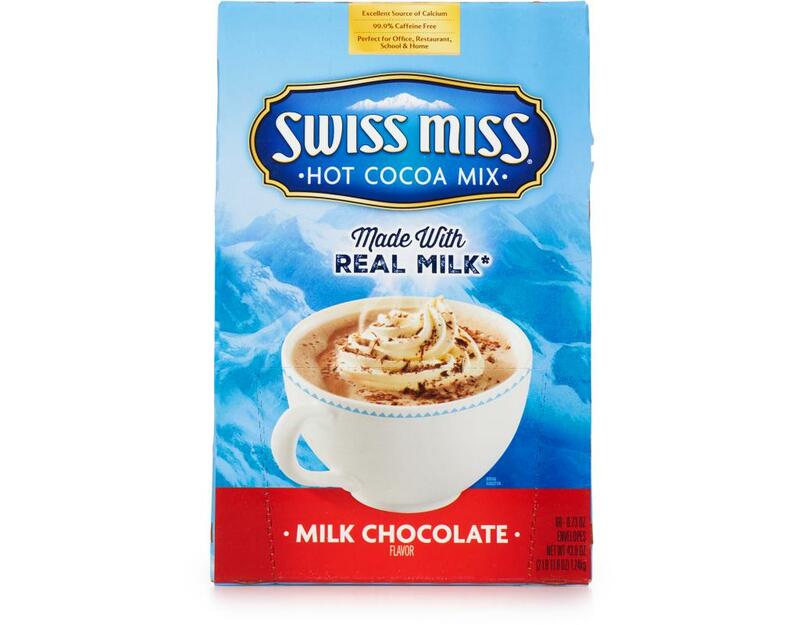 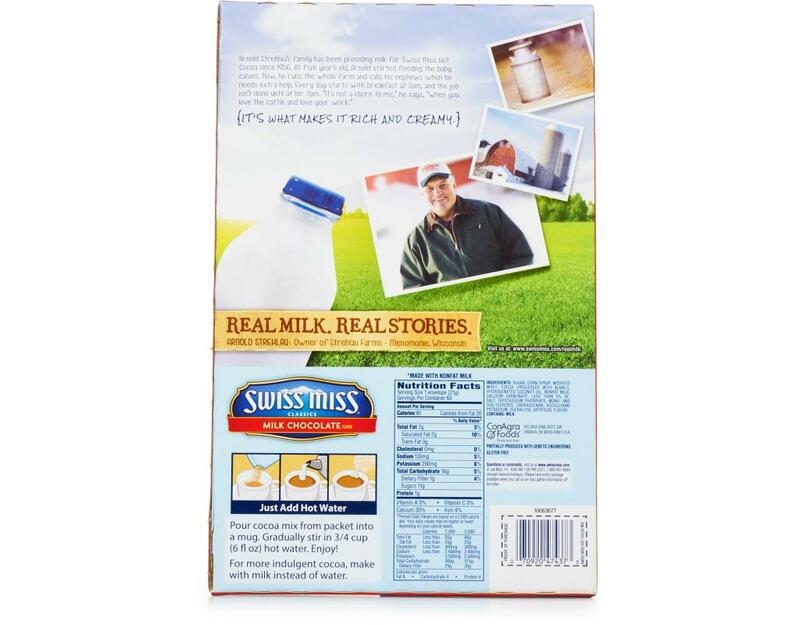 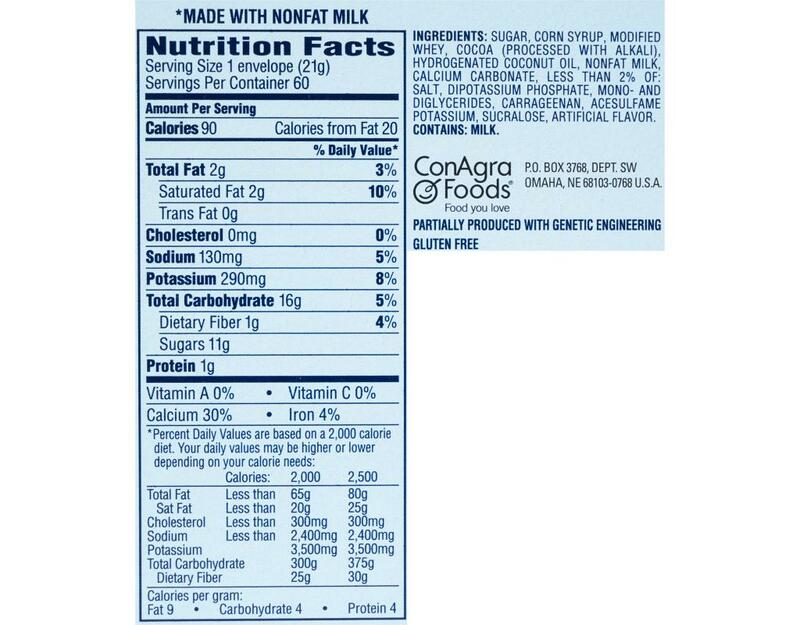 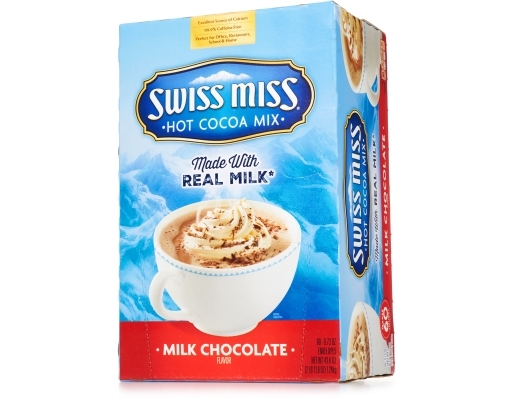 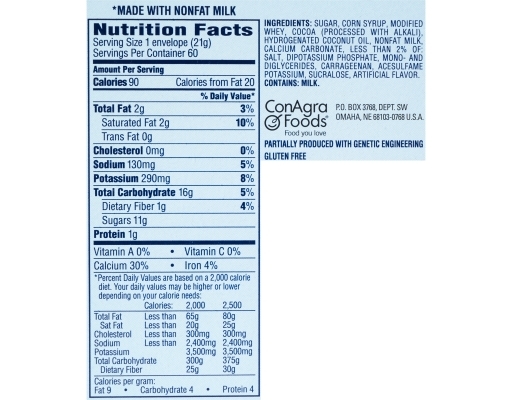 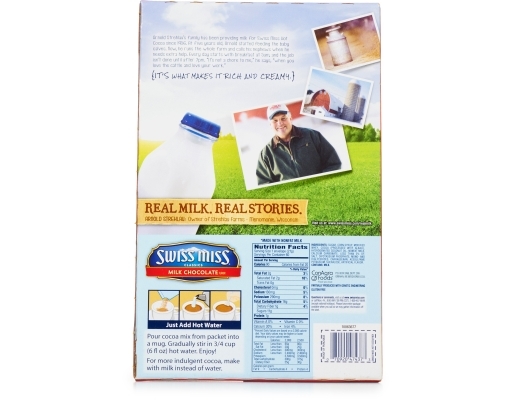 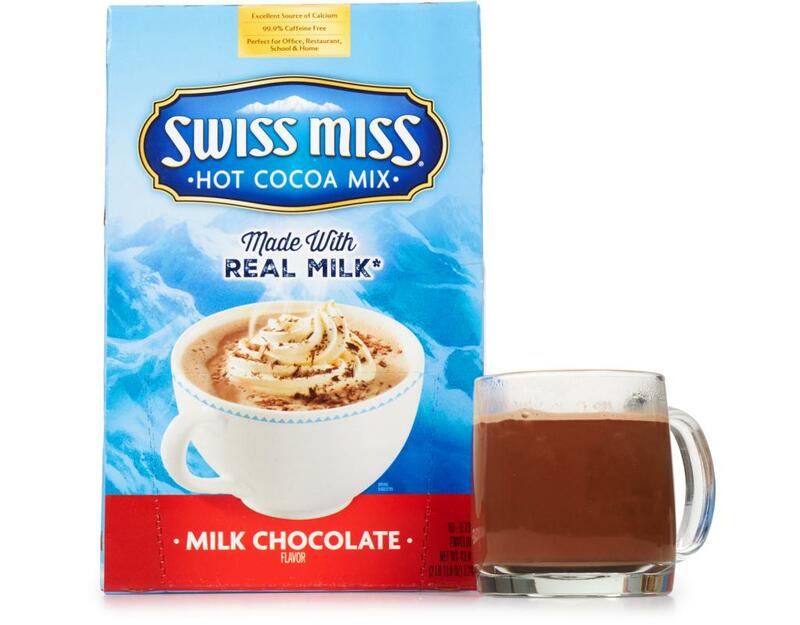 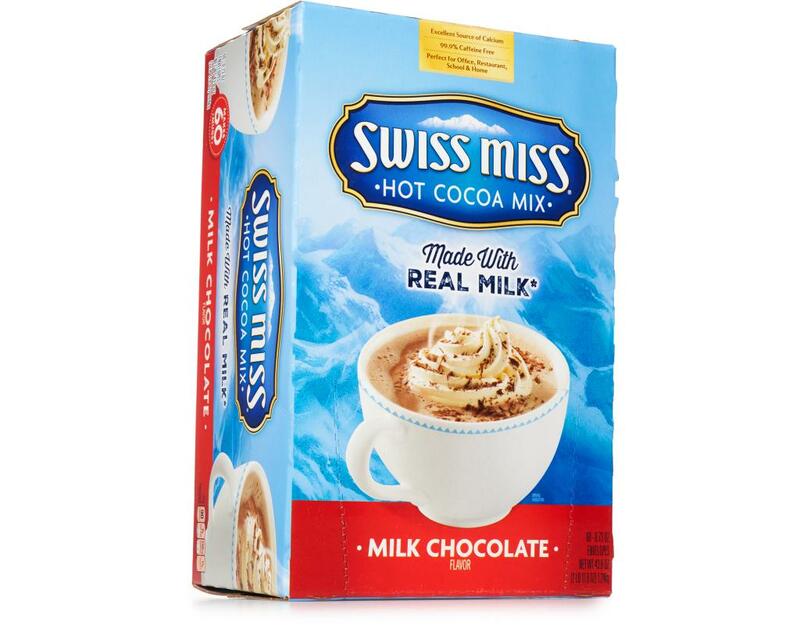 Swiss Miss hot cocoa mix is made with fresh milk from local farms and blended with premium imported cocoa. 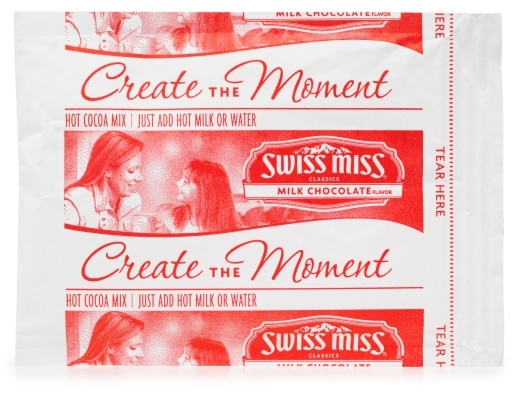 Treat your senses to the wholesome and delicious delights of Swiss Miss.